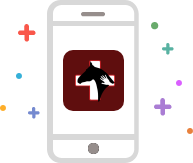 The most comprehensive and convenient equine health resource. 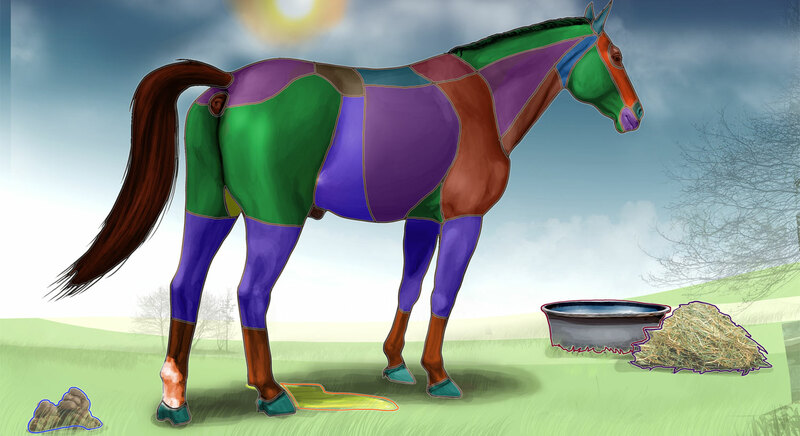 I'm observing a problem with my horse. What should I do? 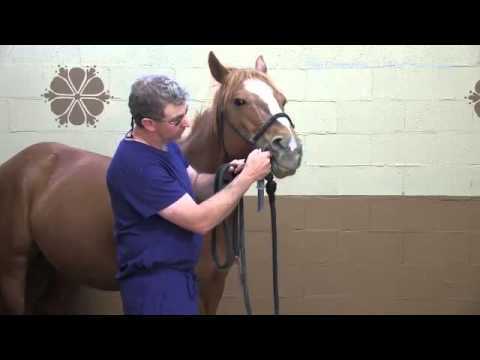 The first step to diagnosing a health problem with your horse is your observation. 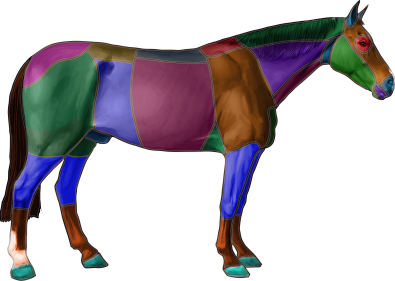 Search the HSVG collection of nearly 700 equine observations to get started. 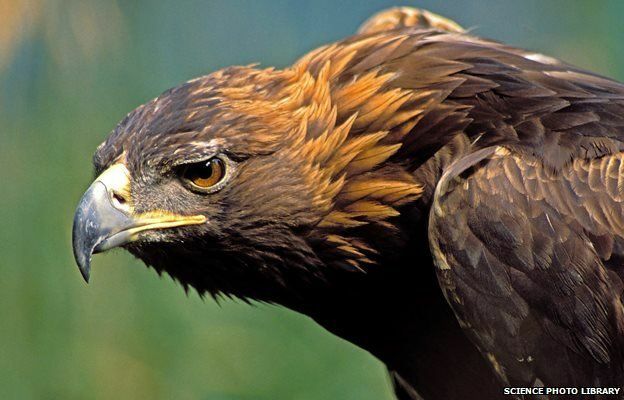 Where are you observing the problem? 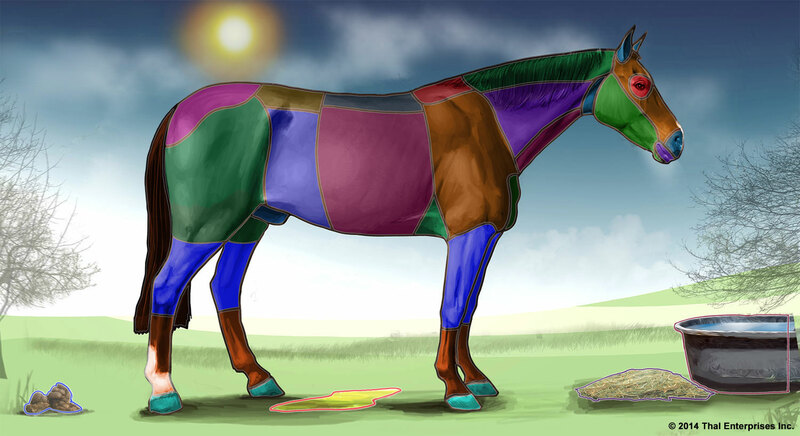 Take the knowledge to your horse! The app is the real deal. Thousands of pages of information on your phone when you need it, even without Internet. Key illustrations and videos. Perform basic skills and share your findings and concerns with your vet. All horse owners should have an equine first aid kit. Learn how. 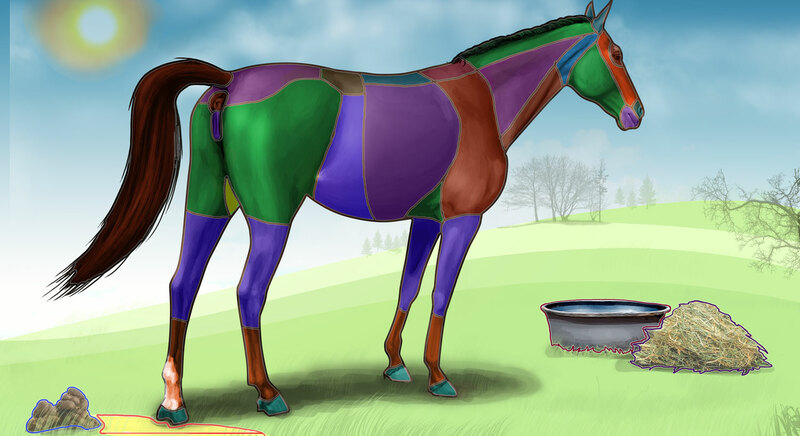 Quick reference images for equine anatomy, vitals and more. 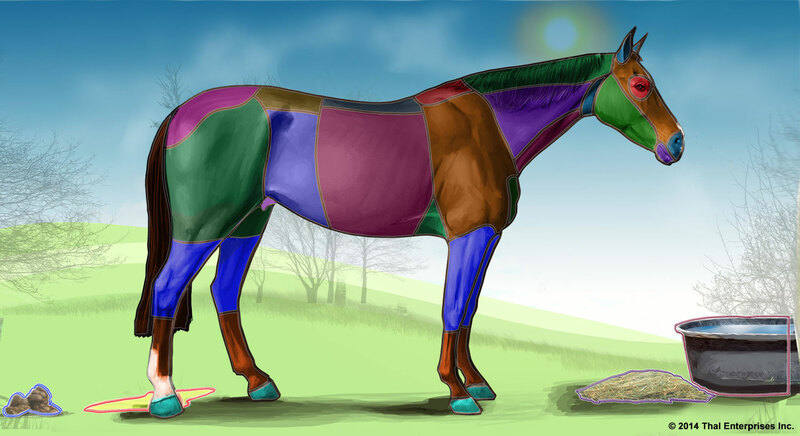 Lameness is an alteration in the way a horse moves a limb or multiple limbs that can result from pain or a mechanical change in the function of a limb.  Lameness, generally, causes great pain and suffering for horses. 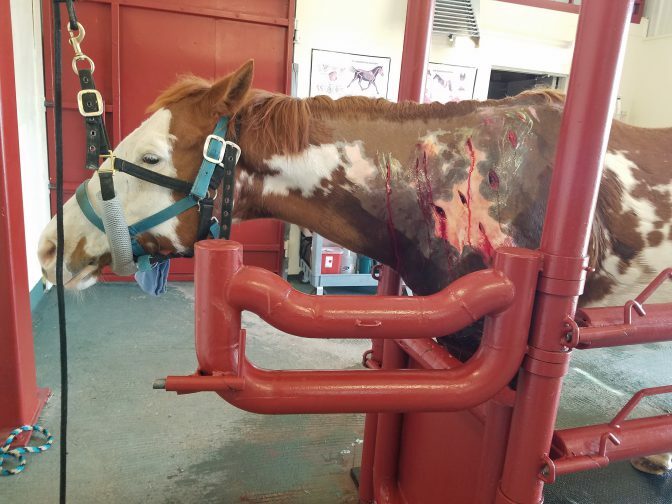 It is the problem causing the greatest loss of use for horses, and the most economic impact to the horse industry.